Here at Swim for life on the Gold Coast we provide learn to swim and stroke correction programmes for all ages by fully qualified instructors. View our Swim For Life Slideshow to see our learn to swim programme. 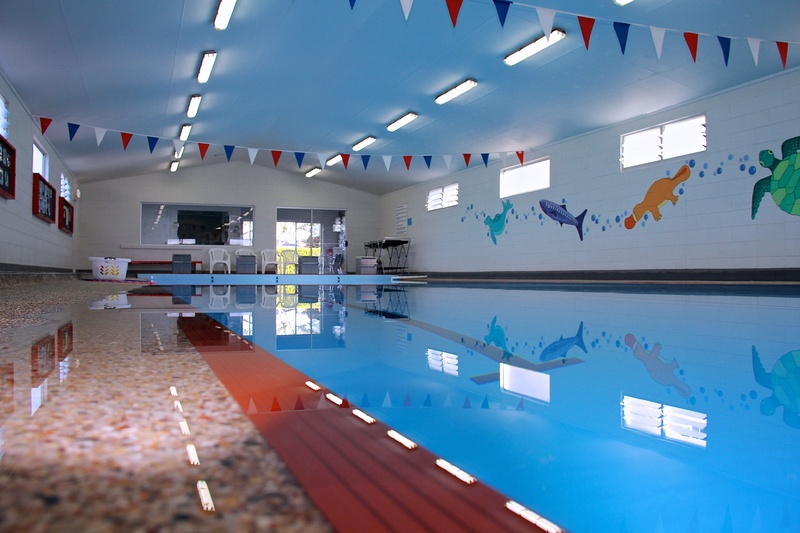 All in an indoor heated pool, which utilises Ozone 1’s unique Ozone and UV disinfection system to maintain optimal water quality for pupils and staff. Swim for life are huge advocates of keeping your little one as safe as possible with our swimming classes for toddlers prior to school age. Let our trained, expert staff teach your child to swim properly, safely and in style! Check out our Infant Swimming Lessons here. Limited spots available so please e-mailor call us direct on the Gold Coast on 07 5539 0531 to enquire about our program.